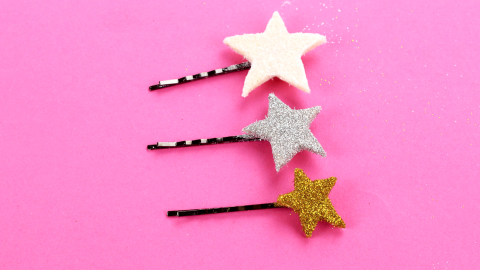 How to make hair clamps. 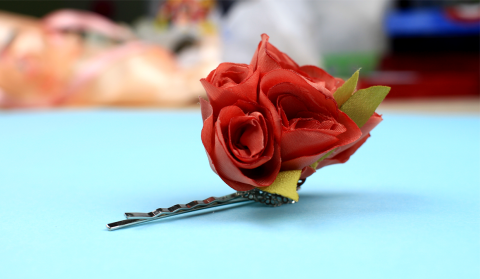 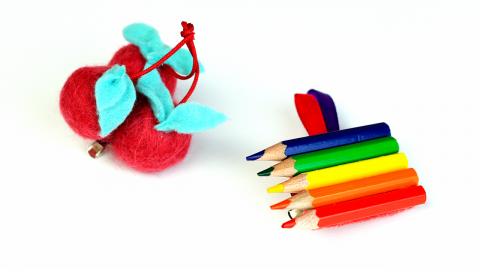 In our new tutorial we'll show you how to make large funny felt clips for hair. 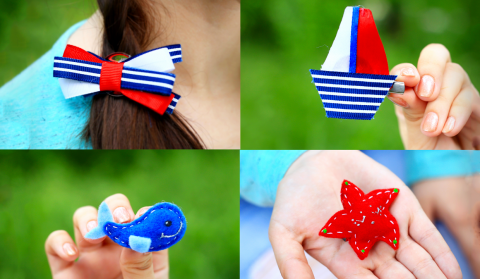 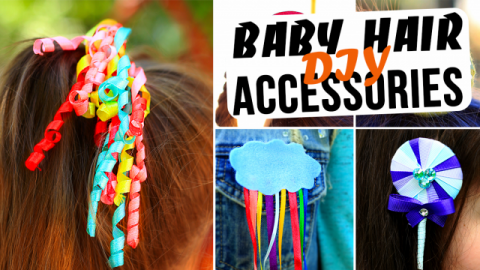 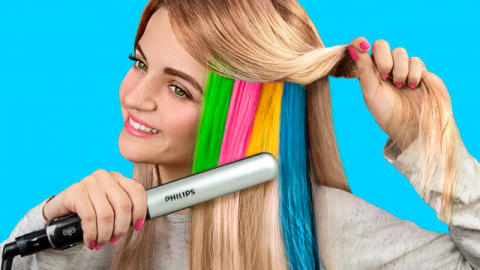 These bright DIY accessories can become a cute gift for girls or you can wear it and be in good mood all the day long!